We offer three Voice Over web design options. 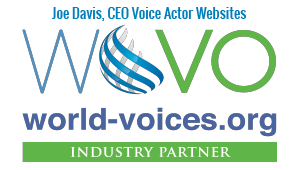 The Voice Over business is unique, that’s why we make sure each of our website solutions has been tested specifically for the world of Voice Over. Our starter layouts are the perfect solution for voice actors that are just starting out in the voice over industry. They are mobile responsive, so they work on all devices and every one includes sections for audio demos and contact information. 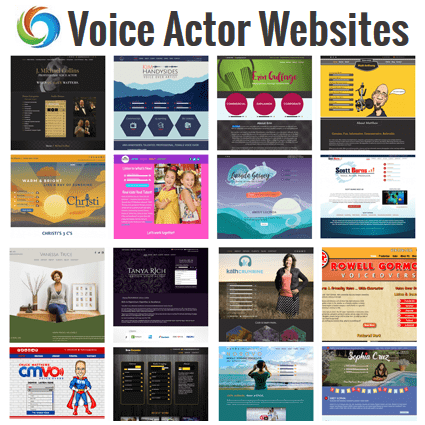 We’ve built a selection of Voice Over website templates that we know work well for Voice Actors. They have all the elements that a voice talent should need to have a successful website. We modify each template to match the colors and font combinations that you choose. Your audio, video, testimonials and custom graphics will all be incorporated into the design. Our custom websites are created specifically around you and your brand. It is a collaboration, that brings together aesthetics, usability, psychology, marketing and passion. Every site is developed with the goal of showcasing your voice and converting your visitors into clients.